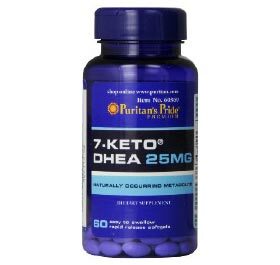 This product passed our quality review and recorded 25 mg of 7-Keto DHEA per serving. Has serveral extra ingredients which many of the top ranking products do not have in their formula. If you are on a budget it may be a better idea to save until you can afford a higher quality product.